Cade Davies was too busy avoiding the Davies Brothers marriage trap set by half the town. But when a curvy redhead lands in Keeneston, the retired Army Ranger finds himself drawn to her. These feelings are only fueled by her apparent indifference and lack of faith in his ability to defend himself. 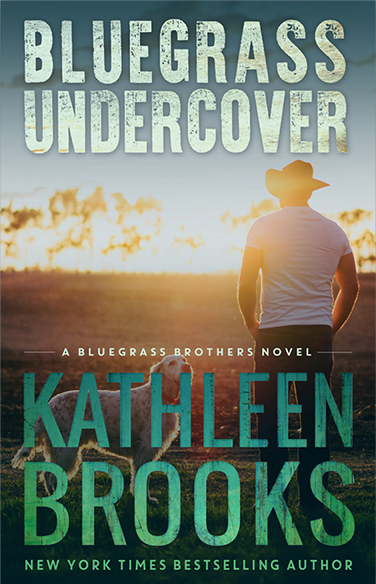 DEA Agent Annie Blake was undercover to bust a drug ring hiding in the adorable Southern town that preyed on high school athletes. She had thought to keep her head down and listen to the local gossip to find the maker of this deadly drug. What Annie didn’t count on was becoming the local gossip. With marriage bets being placed, and an entire town aiming to win the pot, Annie looks to Cade for help in bringing down the drug ring before another kid is killed. But can she deal with the feelings that follow?